Tour Insider has teamed up with britain’s coolest golf clothing brand, travismathew, to bring you an exclusive season opener competition. We are giving you the chance to win a prize pack of limited edition TravisMathew ‘Season Opener’ clothing. TravisMathew, which is based in Southern California, was set up by a group of mad-keen golfers who wanted to reject the status quo – the polyester ‘golf uniform’ and create clothing brand that could be worn on and off the golf course and would reflect Sourthern Californian surf culture. TravisMathew has arrived with a bang in Europe announcing that it recently became the official clothing partner of the European Tour, a deal that will see all European Tour staff wearing the brand at tournaments for the next five years. There’s a full-size basketball court inside the TravisMathew HQ in trendy Huntington Beach in Southern California. When the guys who set up the company in 2007 moved into their new office, they thought a basketball court would be a cool thing to have on their doorstep. And as they ran the company, they could do what they wanted! That was a few years ago, but as the brand has seen significant growth – and the acquisition by Callaway in 2017 – the basketball court may need to make way for the boxes and boxes of shirts, tops, jumpers, trousers and other apparel that’s now distributed every day to pro shops all over the USA. And from today, Britain and Europe. TravisMathew grew from a group of SoCal golfers and surfers who felt their style wasn’t being catered for by the golf brands of the early 2000s. Even Tiger Woods – the most exciting player of the era – was still wearing floppy, baggy shirts and trousers at that time. 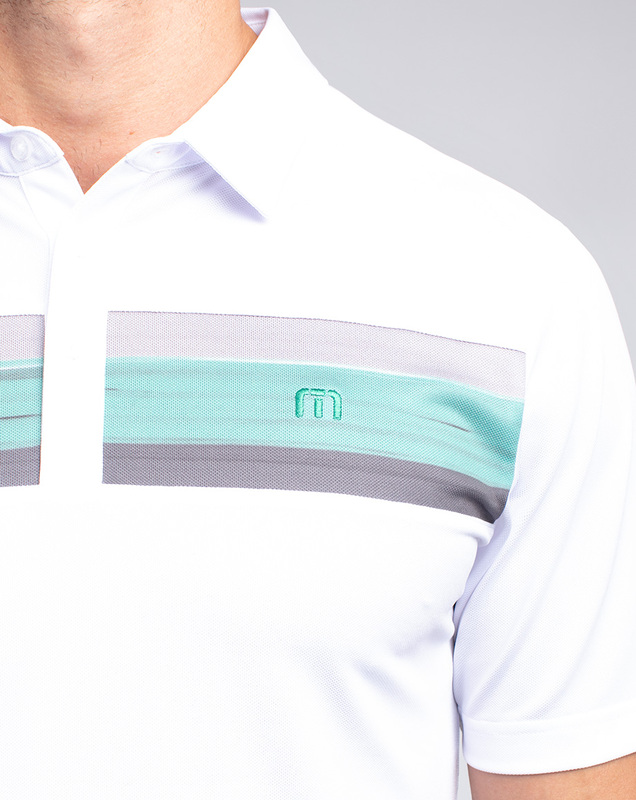 So TravisMathew set about designing a new type of golf clothing, which they could wear in the course or in the bar. Golf clothing that had style. Golf clothing that didn’t look like the stuff your dad would wear. On their new website, TravisMathew says it draws its inspiration from “all aspects of Southern California culture and lifestyle”. Founder Travis Brasher, who’d been around the game his entire life, said: “I travelled the world chasing that lovely white ball around. While pursuing this life-long dream, I became fascinated with all the variables that went into becoming great at golf. I relished any opportunity to shave a stroke here or there. “Along this process, I found myself growing more interested with the aspect of ‘style’ and how it related to a player’s performance. I realised that if I looked better I’d probably feel better, which might help me play a little better. “I needed to improve the quality of my apparel. 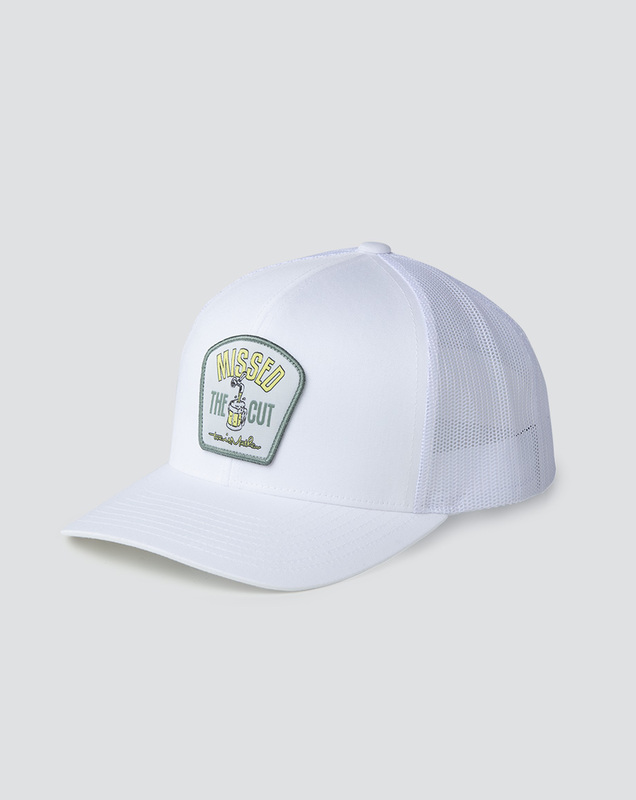 Already knowing the limitations within golf, I searched outside of the game for my solution, but could not find one company that captured the ingredients necessary to meet a player’s needs. From a tiny office in an LA suburb to the giant warehouse facility they’ve just moved into in Huntingdon Beach, TravisMathew is on a steep upward trajectory. The basketball court may need to make way for more boxes, but there are still to full-size golf simulators in the corridor – opposite a wall rammed with signed shirts from some of Travis’ Tour staff – notably Bubba Watson (including signed Masters flags) and Keegan Bradley.